Awesome will maintained townhome in the highly sought-after neighborhood of Stone Creek & Eagle Harbor. 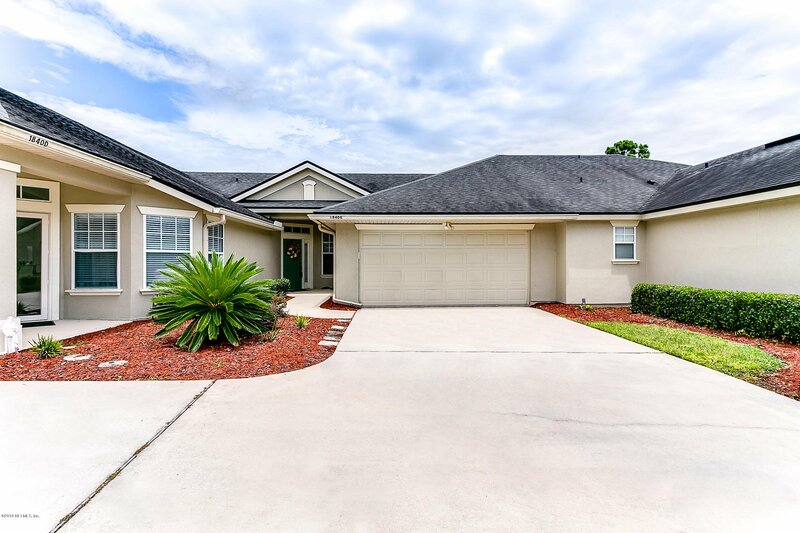 This 1-story (no one above you) town home features beautiful pond view, screened lanai, plantation shutters, granite counters, open floor plan, split bedroom design, master suite with garden bath, large eat-in kitchen, breakfast bar & pantry, a 2-car oversize garage. Come enjoy the amenities community pools, parks, golf, tennis, and their amenities offered to Eagle Harbor residents! Great schools, shopping & restaurants! Listing courtesy of WATSON REALTY CORP. Selling Office: EXP REALTY INC.